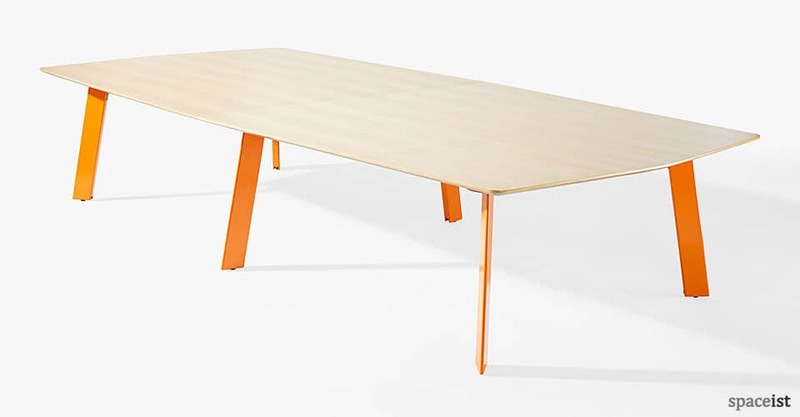 The Blade range of meeting table comes with a stylishly thin top made from a hard wearing laminate and powder coated sturdy steel base. 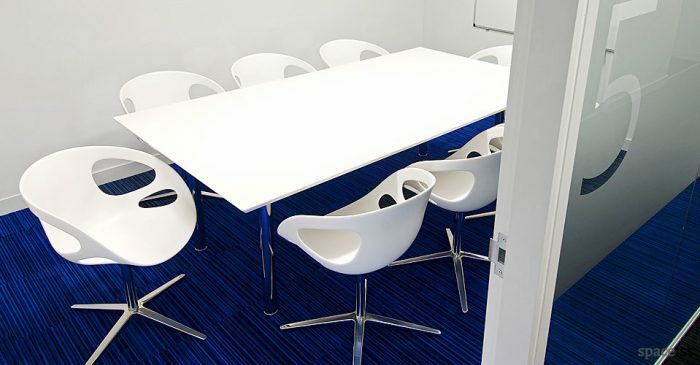 The Blade meeting table is available with a standard base in black or white. 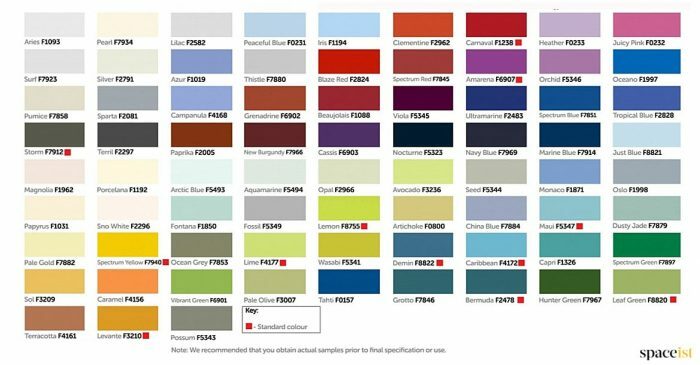 Premium base colour options are also available for added vibrancy and these include red, orange, yellow, blue, purple and chrome. 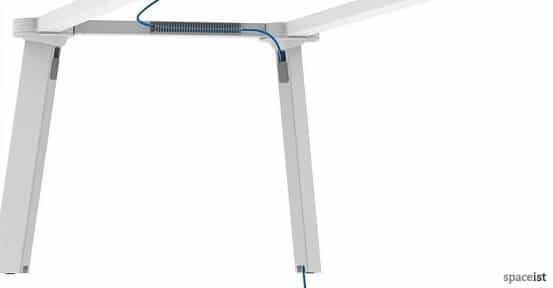 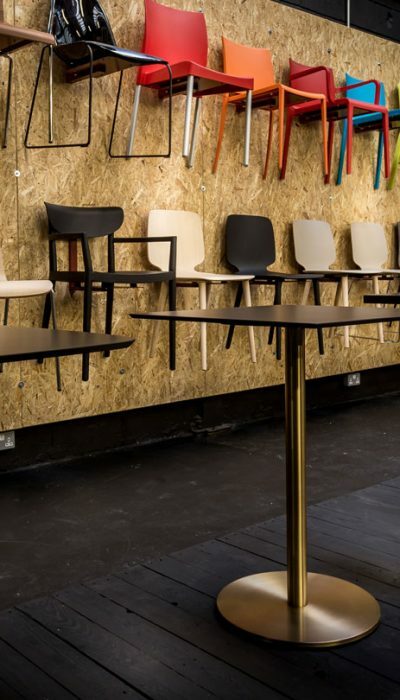 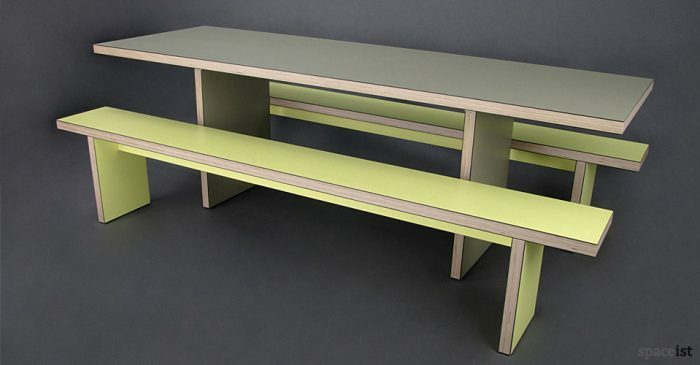 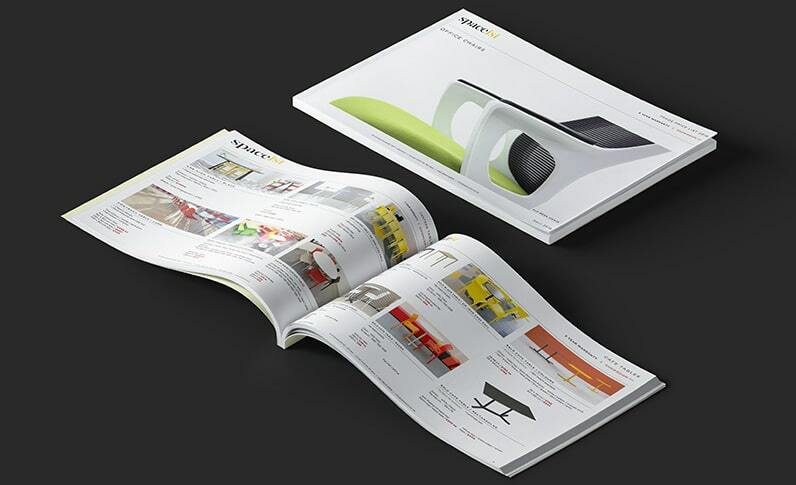 The table comes with full cable management as optional and matching glass and folding tables. 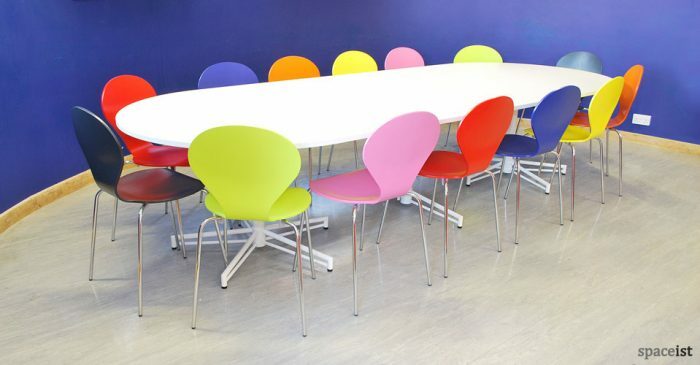 For further information on the Blade meeting room table and for prices, please get in touch.